Which skills assessments do we manage? 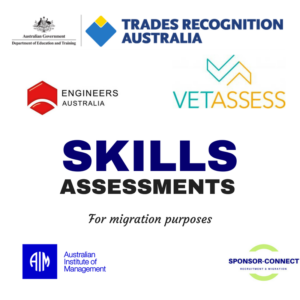 Our registered migration professionals manage skills assessments for the following skills assessing bodies. Who manages the skills assessments? Failure rates in skills assessment applications are extremely high. For this reason, skill assessment applications are managed by experienced, registered migration professionals. 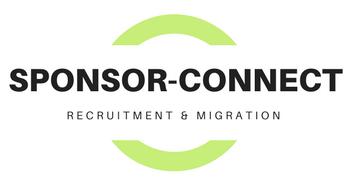 Our registered migration professionals have dealt with a range of skills assessing bodies over recent years. Their knowledge skills and experience are applied to managing each application. Our registered migration professionals understand the correct depth of information required with each application. Applications are managed from start to finish, and you are kept informed of progress of application. Our migration professionals can also advise on ways to enhance skills assessment applications. A number of skills assessment bodies offer confusing pathways for application. In these cases, our professionals advise you on the correct pathway for your migration program. I have had a refusal, can you manage appeal? Yes, the appeal of an unsuccessful skills assessment application can be managed by our registered migration professionals. The cost of initial application and appeal of failed application are the same. To order an appeal or to commence a fresh application, purchase the service on the link below.